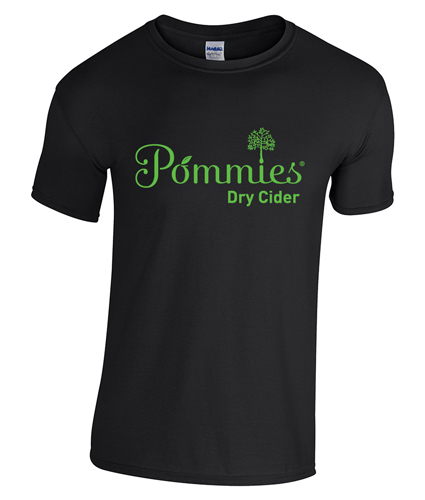 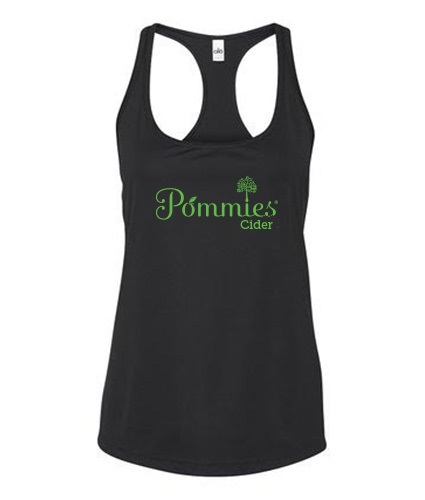 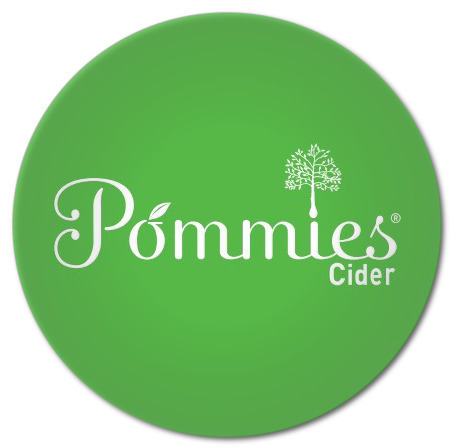 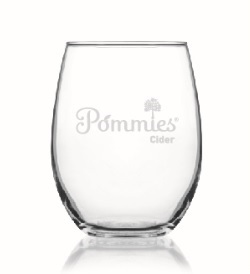 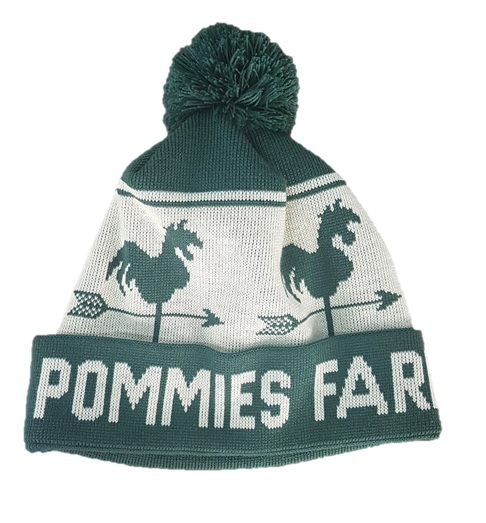 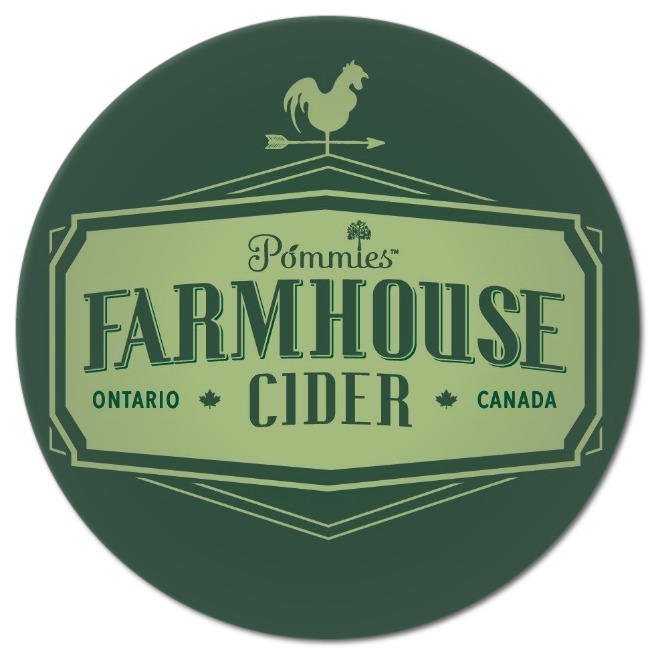 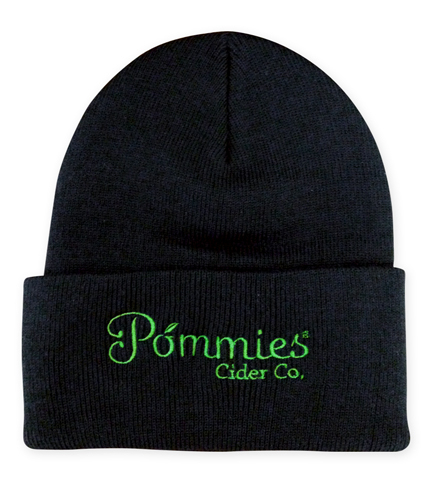 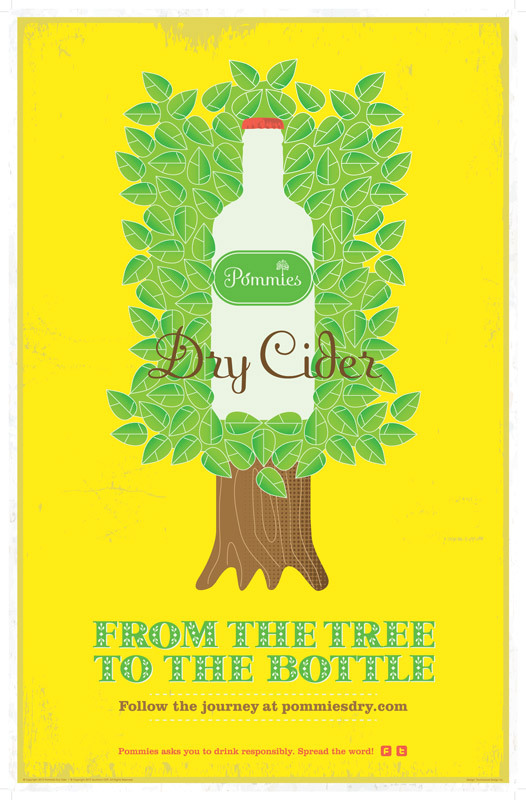 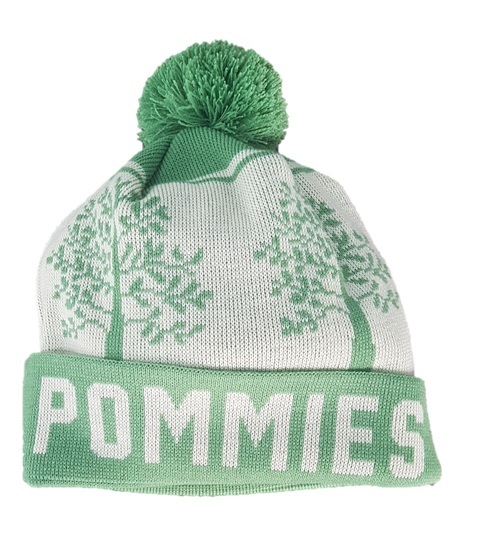 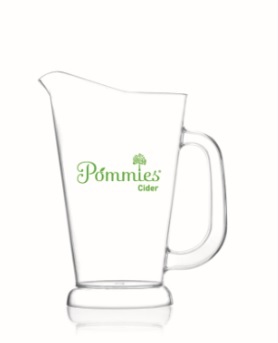 Shop Pommies and Get Your Gear » Pommies Cider Co.
Deck yourself out in some Pommies swag from our online shop. 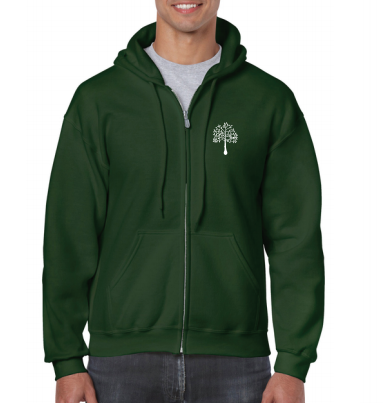 Having trouble with your shop order? 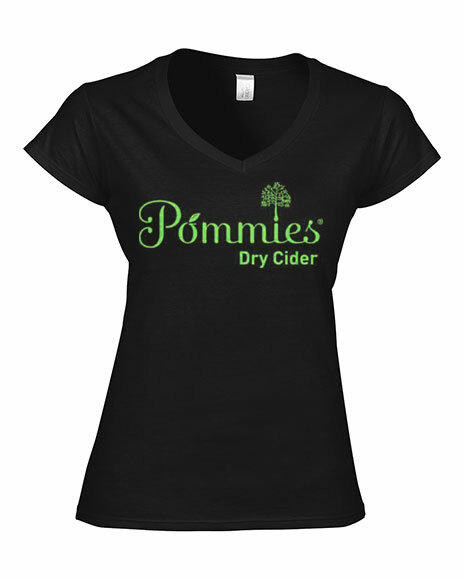 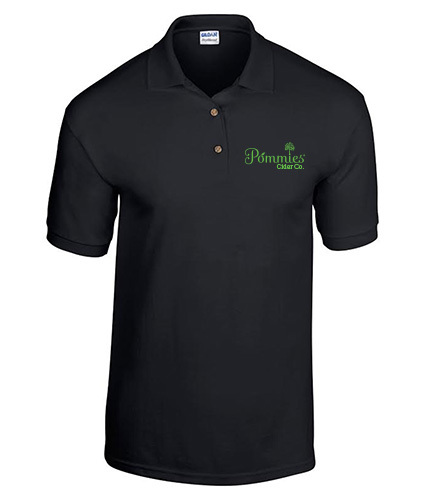 Please email us at info@pommies.com.